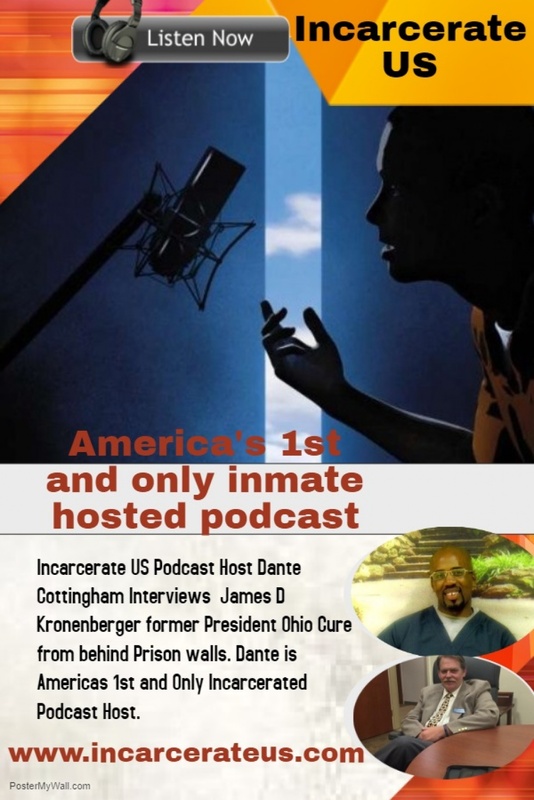 Here at The Incarcerate Us Podcast Channel we are working hard to bring you the very best Podcasts from people across the Nation who have been affected by and or have been Advocating transformation and reform of the Prison Criminal Justice System. 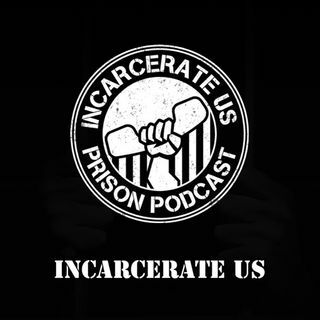 If your Organisation/Loved one needs to be heard then we urge you to subscribe and create your prison Podcast. Give your loved one a voice on America’s first Social Media Prison Platform today!